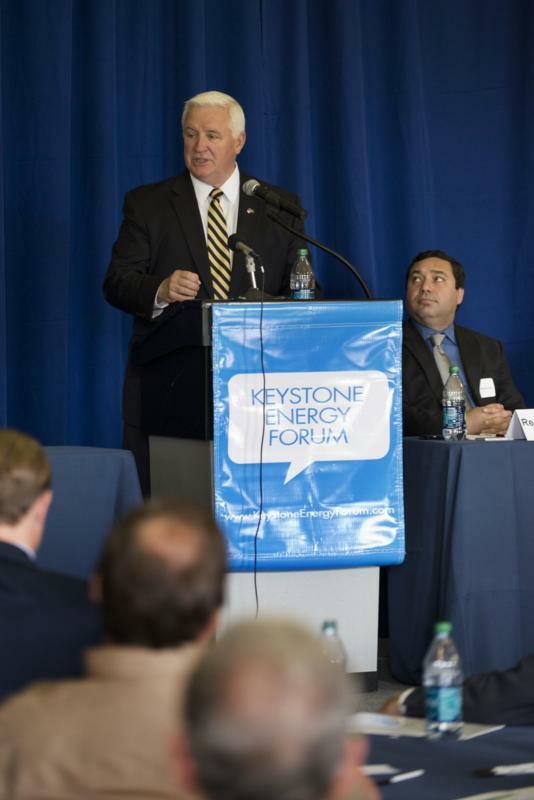 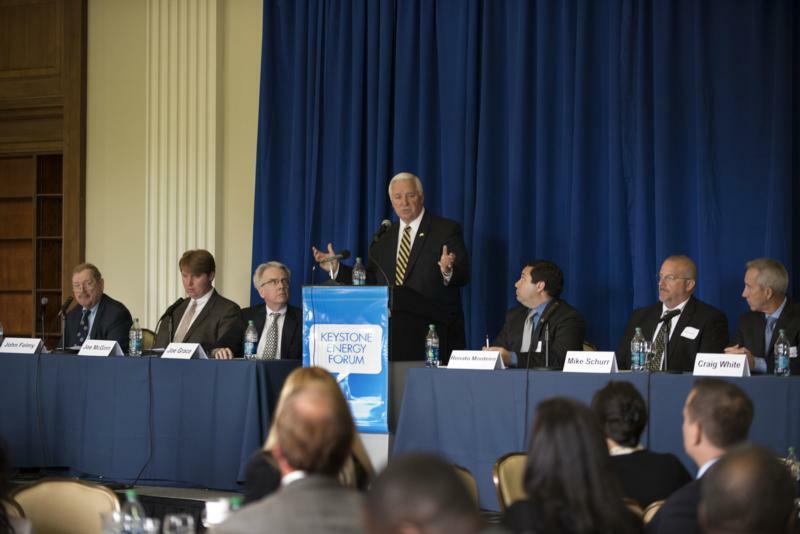 Governor speaks at the Keystone Energy Forum. 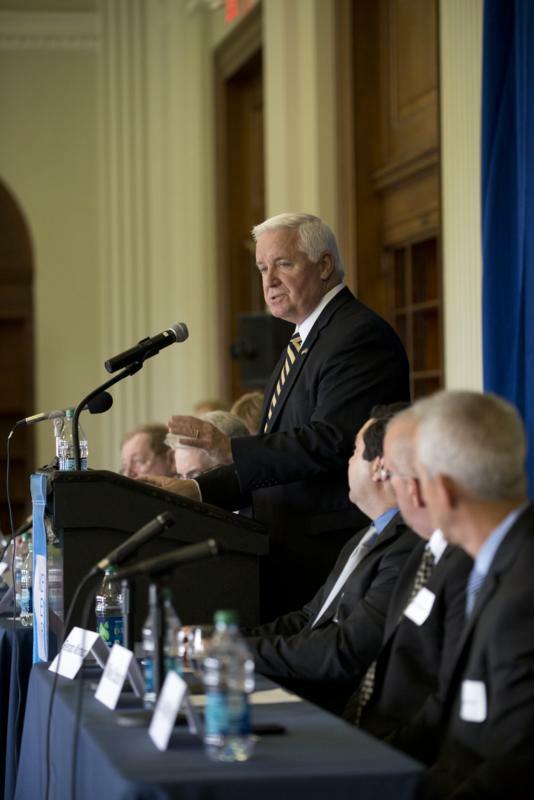 Tom Corbett gives keynote speech at Franklin Institute in Philadelphia. 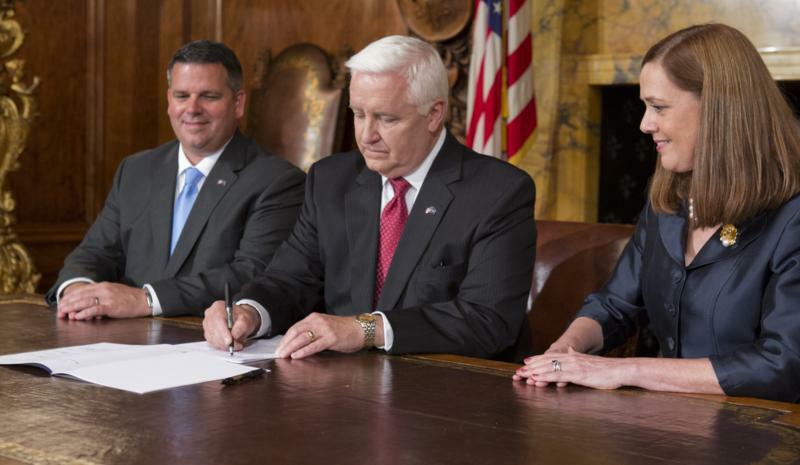 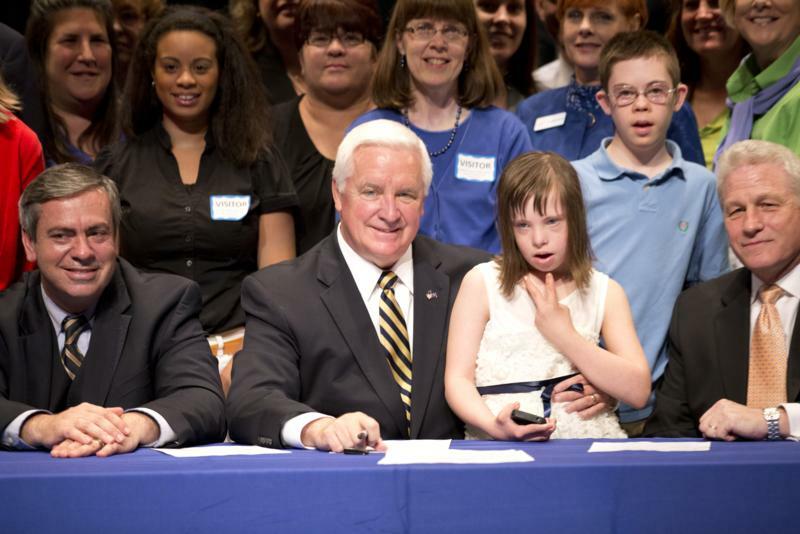 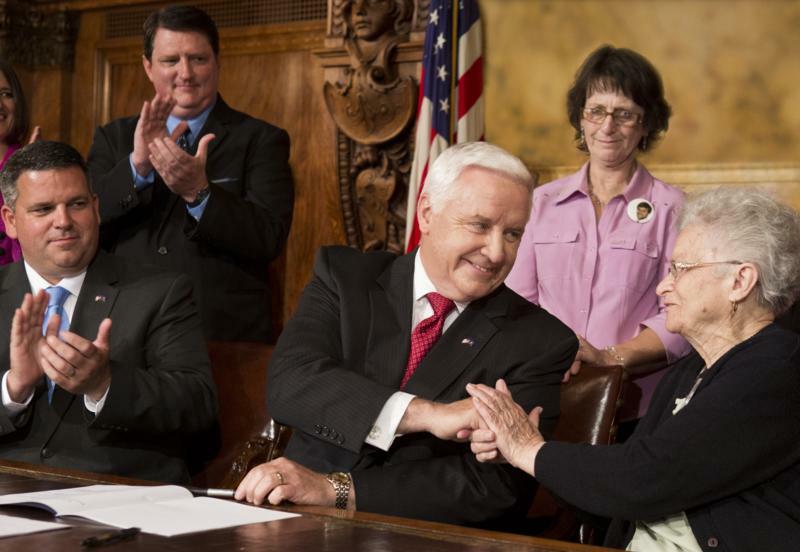 Governor Tom Corbett today ceremonially signed legislation that will improve the way special education funds are distributed in Pennsylvania schools. 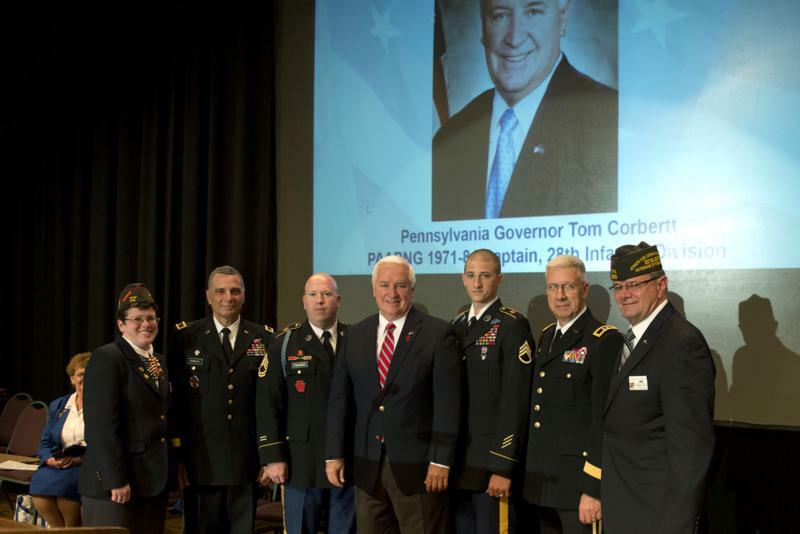 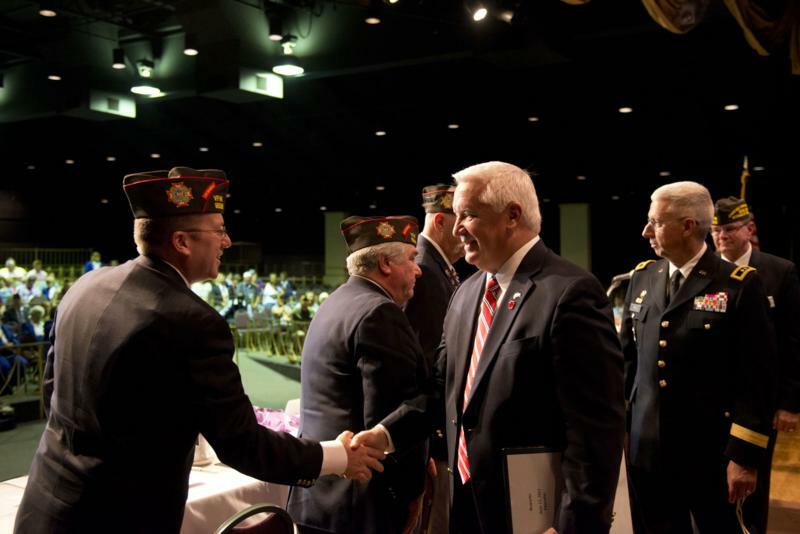 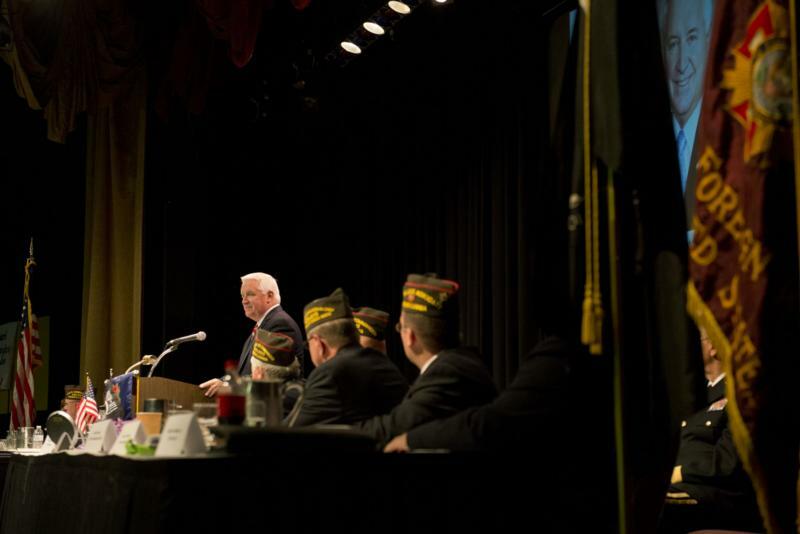 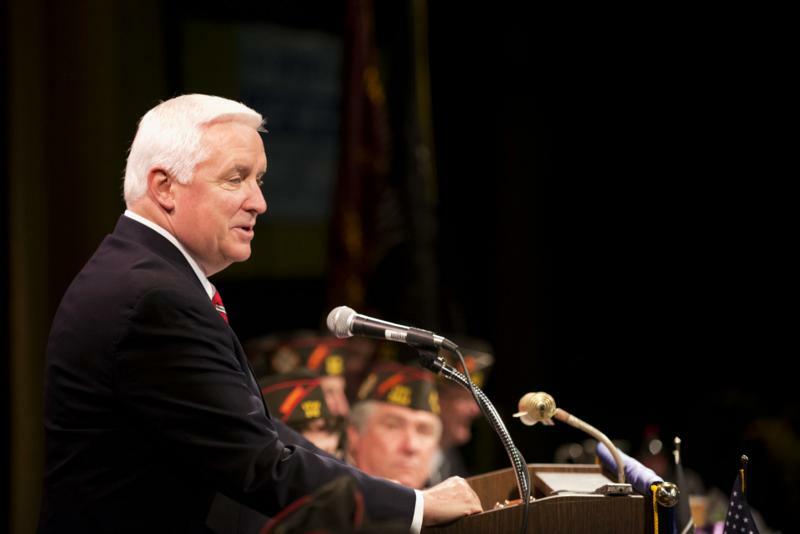 Governor Tom Corbett spoke before the Pennsylvania Veterans of Foreign Wars annual conference, in Lancaster, today. 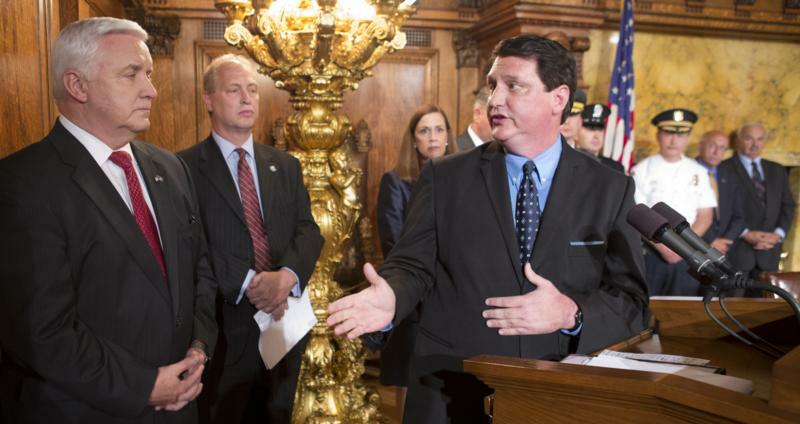 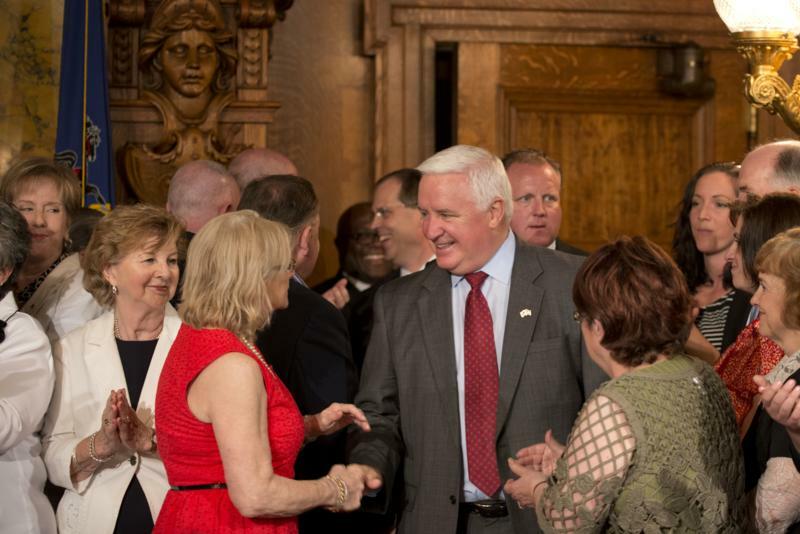 Harrisburg - Governor Tom Corbett, along with more than 100 people, including legislators, businesspeople and consumers from around the state, today voiced their support for the consumer choice and convenience that comes with privatization of the state wine and spirits system. 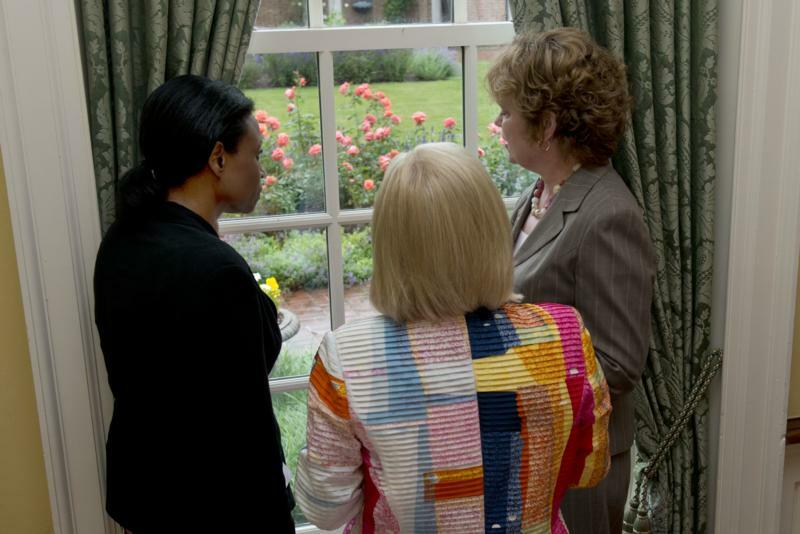 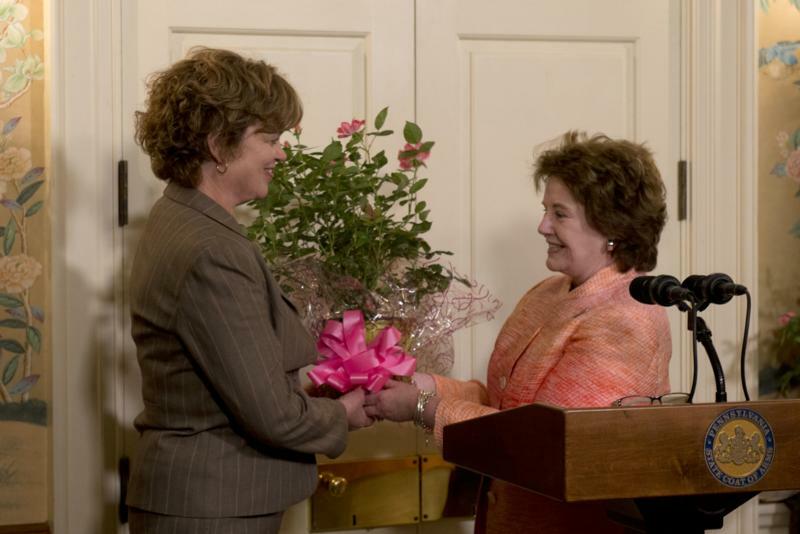 PA First Lady Susan Corbett participates in the PA Breast Cancer Coalition Rose Dedication a, at the Governor's Residence. 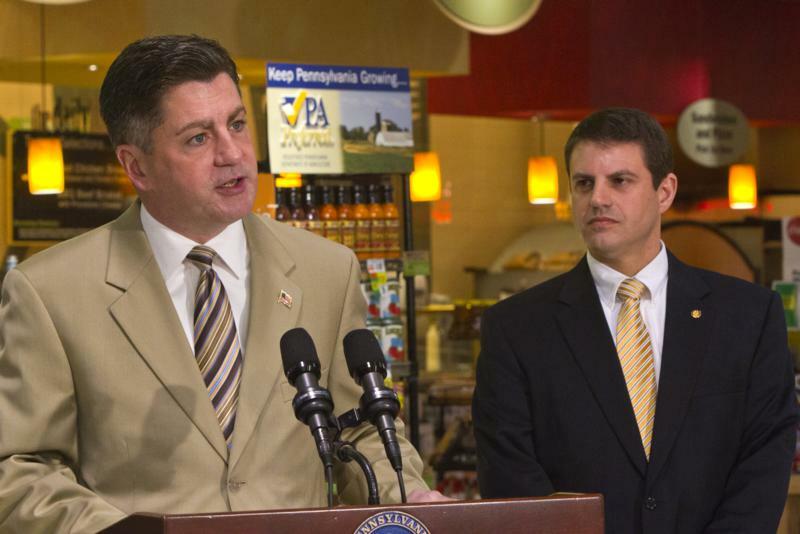 A major Pennsylvania grocery chain is now offering its customers milk produced entirely in Pennsylvania, keeping dollars in local communities and supporting local jobs. 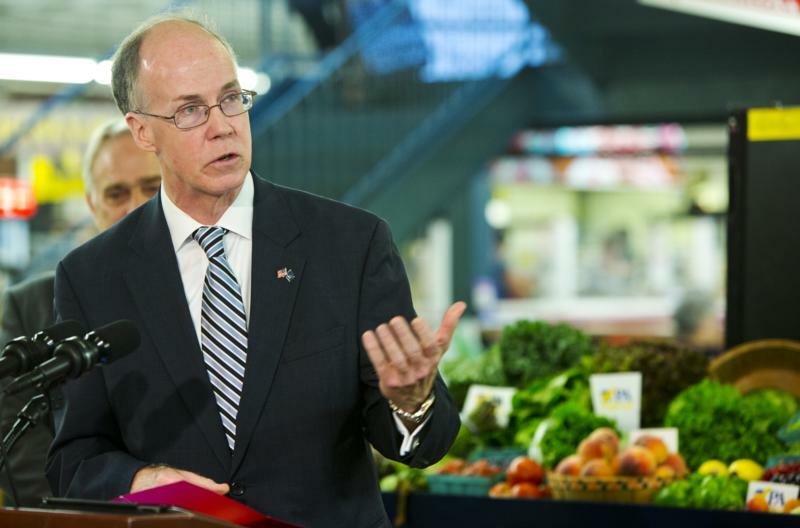 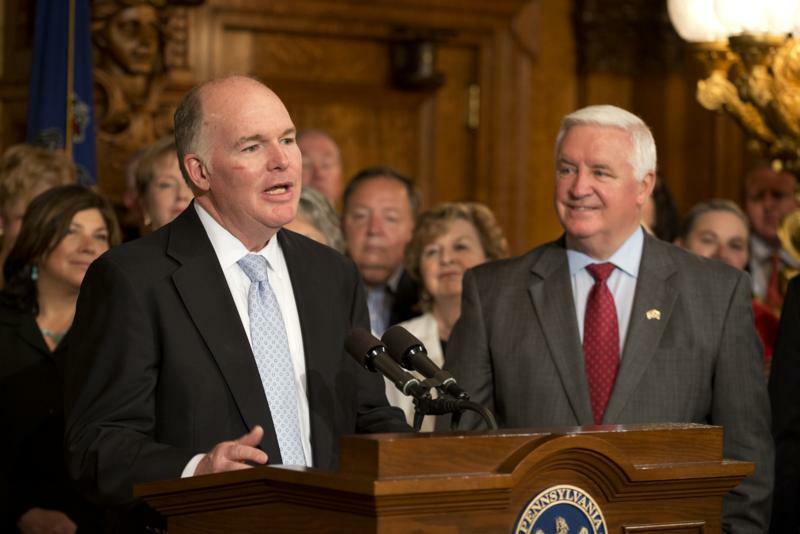 GIANT Food Stores, based in Carlisle, Cumberland County, is the first national retailer to qualify its store brand milk as PA Preferred, meaning 100 percent of the milk is produced in Pennsylvania. 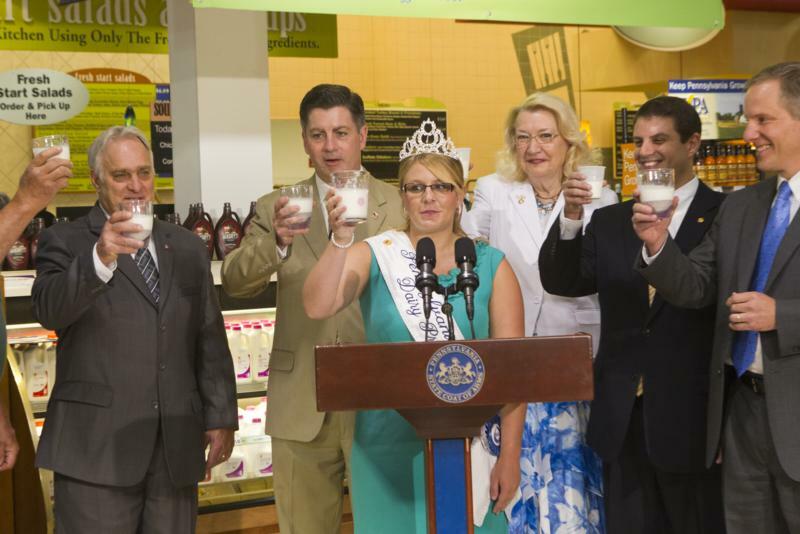 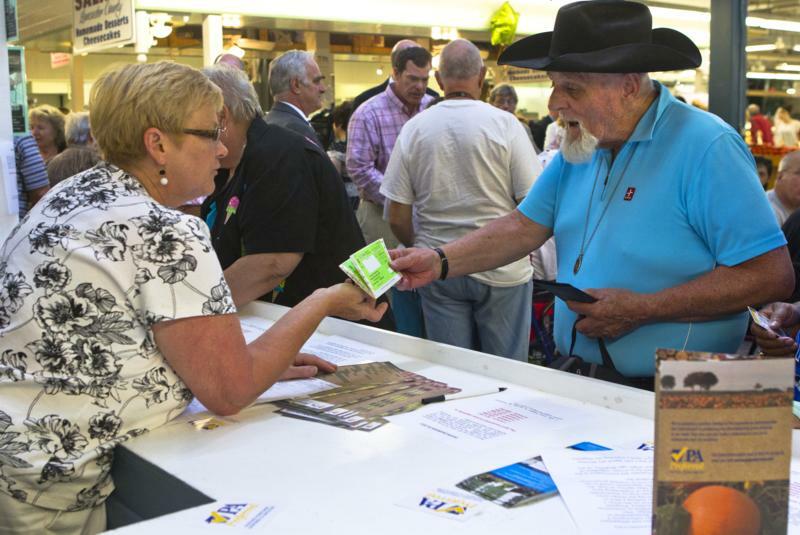 Harrisburg - A major Pennsylvania grocery chain is now offering its customers milk produced entirely in Pennsylvania, keeping dollars in local communities and supporting local jobs. 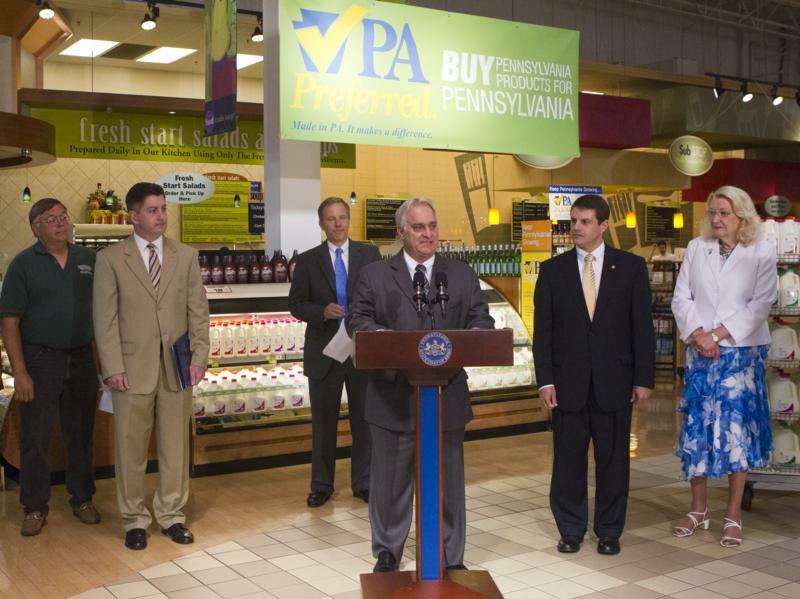 GIANT Food Stores, based in Carlisle, Cumberland County, is the first national retailer to qualify its store brand milk as PA Preferred, meaning 100 percent of the milk is produced in Pennsylvania. 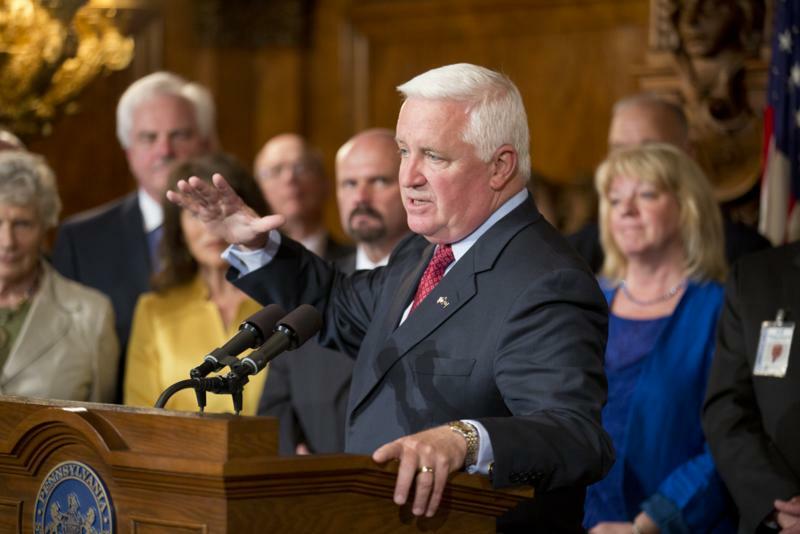 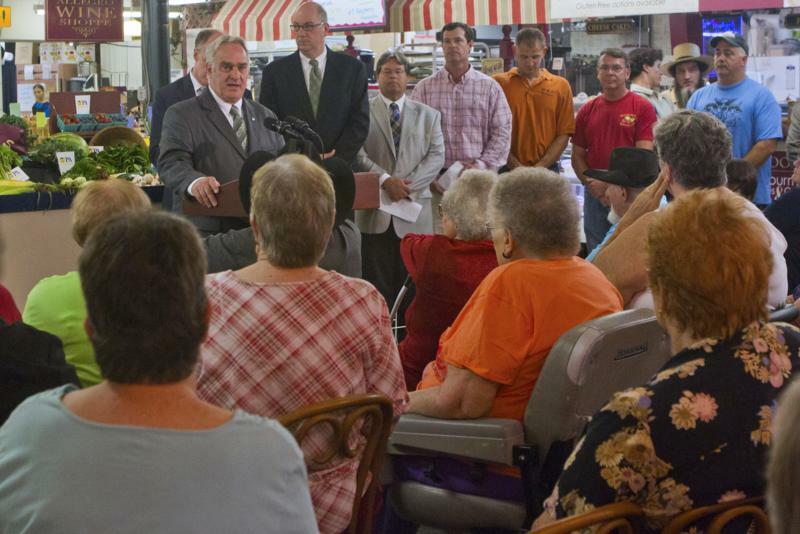 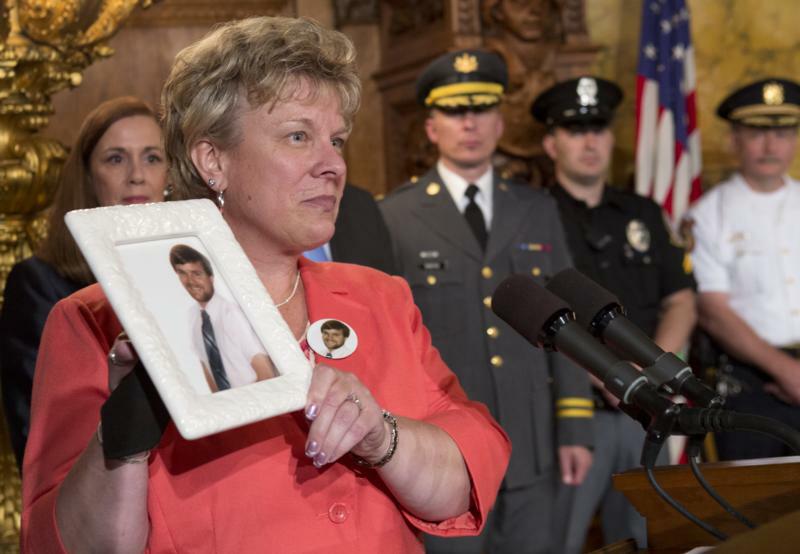 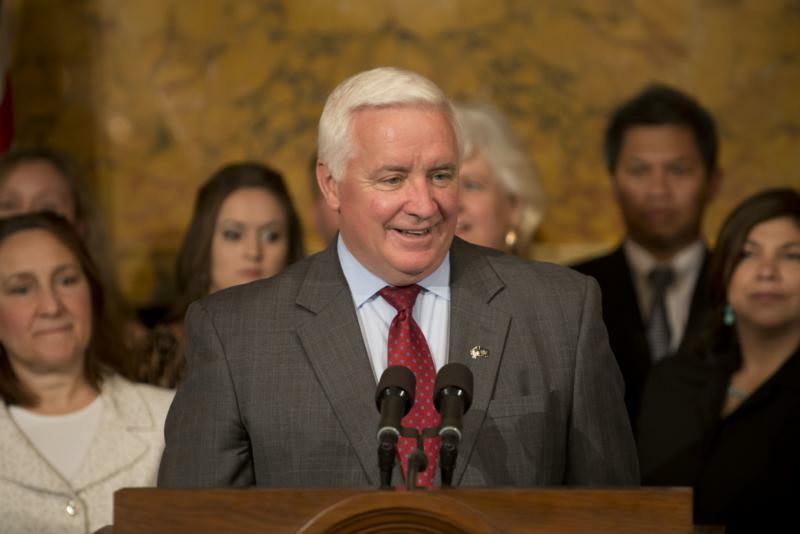 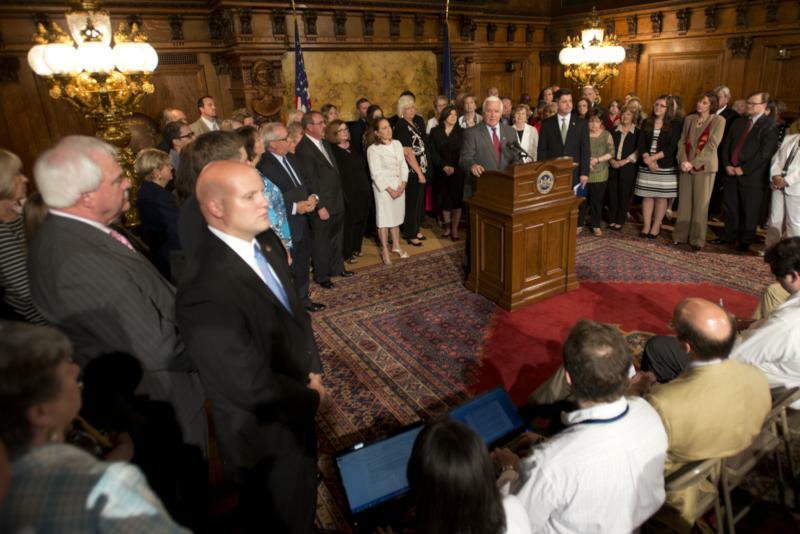 Harrisburg - Governor Tom Corbett today called on legislators to expand the Human Services Block Grant program, which provides flexibility in human services funding to meet local needs.